On July 3-18, Justin Schroeder and Karen Hellweg will be traveling with a small team to serve with Josiah Venture in the Czech Republic. This is the same organization that our missionary Stephanie Rogers serves with in Slovenia. The Czech Republic (formerly Czechoslovakia) is one of the most atheistic countries in the world, as much of Christianity in Czech was repressed during the largely communistic rule during the 1900′s. Consequently, most Czechs are exceedingly skeptical of religion and deny that there is any sort of God or spiritual world at all, and less than one third of one percent of the country professes Christianity. Justin Schroeder was asked to assemble a small team of Americans to go and help run an English Camp. These camps are great tools for ministry, as the students come to learn English but also hear about Christ and build deep relationships throughout the whole week. He will be leading a team of six young adults, hailing from both Denver and Portland. Please pray for the team—for strength and health amidst travel and spiritual warfare, as well as God’s leading in the lives of each individual. Pray for our English Camp, that He would use it to bear much fruit, both this summer and into the future. 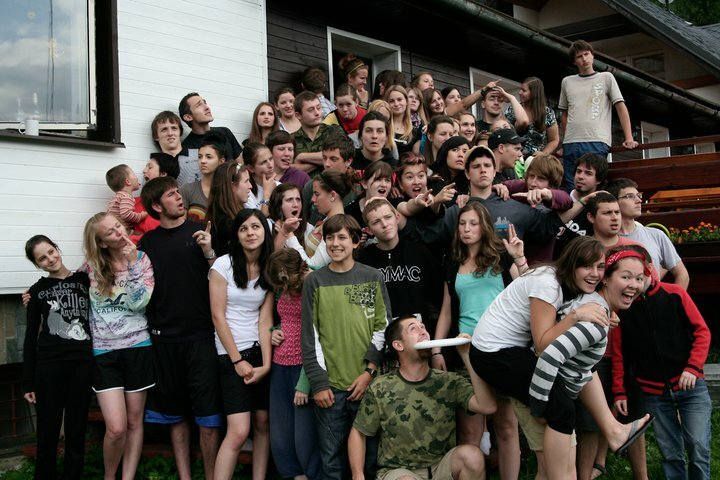 Pray that He would continue to do a mighty work in the students and future leaders of the Czech Republic.